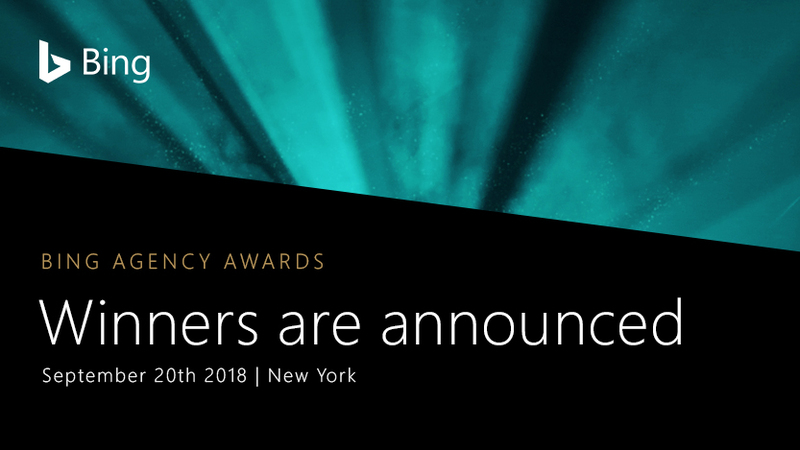 In honor of the powerful partners who help make Bing successful, we are delighted to announce the winners of the 2018 Bing Agency Awards. Yesterday evening at Cipriani in New York City, Saturday Night Live alum Vanessa Beyer hosted the third Bing Agency Awards and it was bigger and more dazzling than ever! Over 350 industry experts gathered at this glamorous black-tie event to celebrate and honor the individuals and teams behind some of the most impactful, effective and creative work in the search and performance media industry. 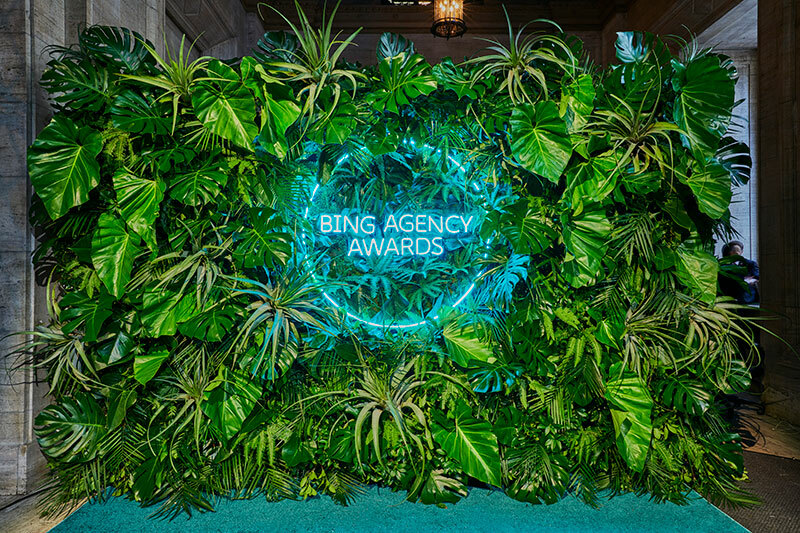 Bing acknowledged advertising agencies and new this year, technology partners, from across the Americas in 16 categories. The award winners were selected based on their achievements and excellence in each category. Winners appear below and a complete list including detailed descriptions of the finalists in each category can be found on the Bing Agency Awards website. Awarded to an agency executive (in leadership position, with national influence) who has done an exceptional job in championing the Search practice and has shown commitment to partnering with and investing in Bing Ads. Awarded to an individual with a lasting and significant impact on the search advertising industry, who demonstrates a strong personal passion, and contributes to pioneering industry practices. 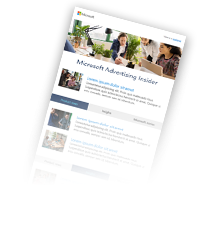 Awarded to the agency with the largest growth of its Bing Ads investment and product adoption since July 2017. Based on the Bing Ads March Match Up contest, we are recognizing the hard work required to study for and take the Bing Ads Accreditation test. As the digital advertising stage evolves, these agencies and technology partners have stepped into the searchlight to ensure their clients are showing up in all the right places and in the most impactful ways. They all play a critical role in shaping the future of performance media and bringing to life the opportunities search offers marketers to both better understand consumer intent and drive impactful and measurable digital engagement. As announced at the event, in February 2019, for the first time, Microsoft Advertising will be expanding Agency Awards to Europe and Asia Pacific with a glamorous event in Europe. We are thrilled to grow with our partners and to celebrate their accomplishments around the world. More to be announced soon. It is truly an exciting time for the search marketing industry and we are delighted to be able to celebrate some of its greatest achievements. Once more, congratulations to all the winners and we are already looking forward to next year’s awards in the Americas!